...and all of a sudden, Labor Day Weekend is done and dusted. We're looking ahead to a busy but very fun fall here in West Michigan! There are plenty of cool things going on, and you're going to want to make sure your bike is dialed in and ready to rock. Coming up real quick is the first KissCross of the year, and we're setting it up! Our mad scientists are laying out the course at Richmond Park on Sunday, September 17. Racing for fun, racing for beer, and racing for hand-ups starts at 10am with the Kid's Race! Just two weeks later, there's a State Championship on the line at Merrill! With the start and finish located just next door at the Art Van Sports Complex, The Michigantuan is September 30. The Short Track race is the following day, October 1! Two days, tons of fun right here in Grand Rapids. But there's plenty more to look forward to beyond the big races. We've got CX Clinics heading into the race at Richmond, on Thursday, September 7 and on Thursday, September 14. Learn a thing or two, plus have a ton of fun, right at Richmond Park! It's a good way to get a little sneak peek at the actual course, too. Stay tuned for some night rides, tune-up specials, and great new tech and gear popping into the shop this month as well. Stop by soon and say hello! Fall is a busy time for bike racers, but there's one weekend you're going to want to keep wide open! 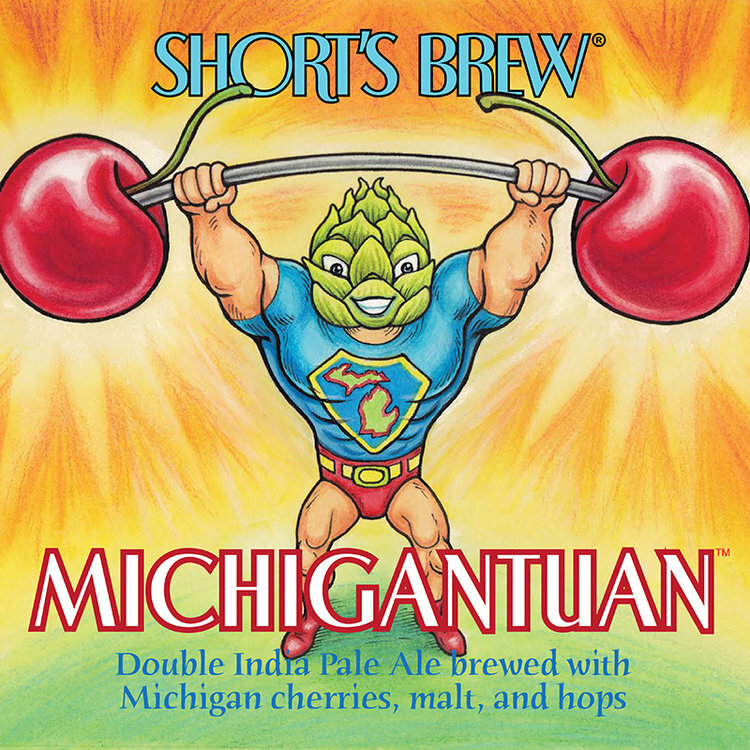 The Short's Brewing MTB Series takes you into autumn proper with two days of racing right here in Grand Rapids with the Michigantuan! Join us Saturday, September 30 at the Art Van Sports Complex for the cross-country race. 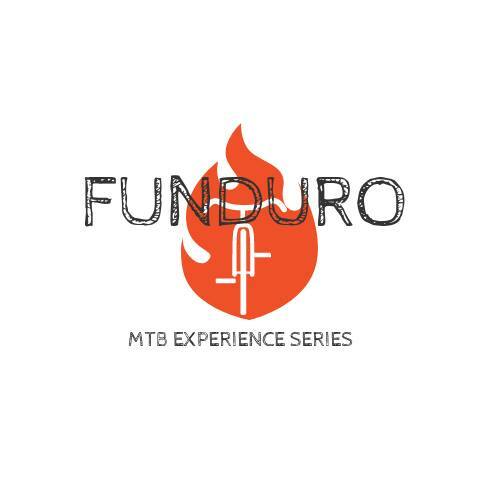 Riders will take on a tough 6 mile loop that includes parts of the Merrell Trail system, as well as a big chunk of the now infamous short track loop. It's a course that demands a strong technical rider that can deal with short, punchy climbs. Sunday, riders will be back in action for the short track events! 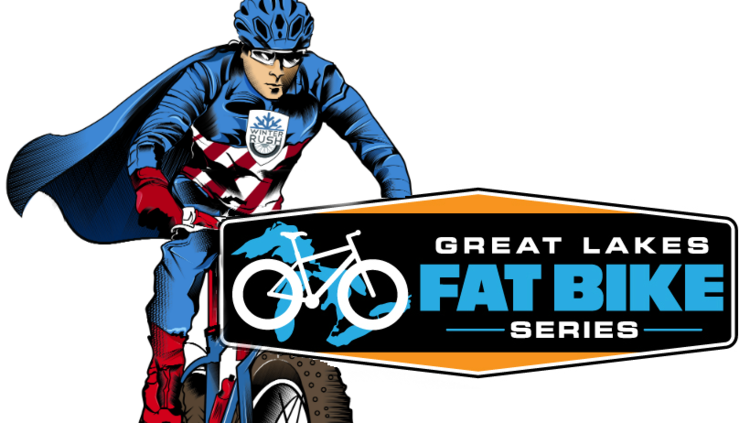 There's no more entertaining way to watch a bike race than short track, and Grand Rapids has some of the very best riders in the state in this discipline. Almost all of the action is within sight of the start/finish, and riders can hop in and race twice in a single day, too. Short's Brewing is bringing the beer and the fun, with great prizes from Short's and Central District Cyclery. You find out more about the race here, plus get yourself signed up for race day through USA Cycling. This week, spring is finally here and we've got a full slate of fun things to do. Choose your own adventure, 'cause there's a ride for every taste. 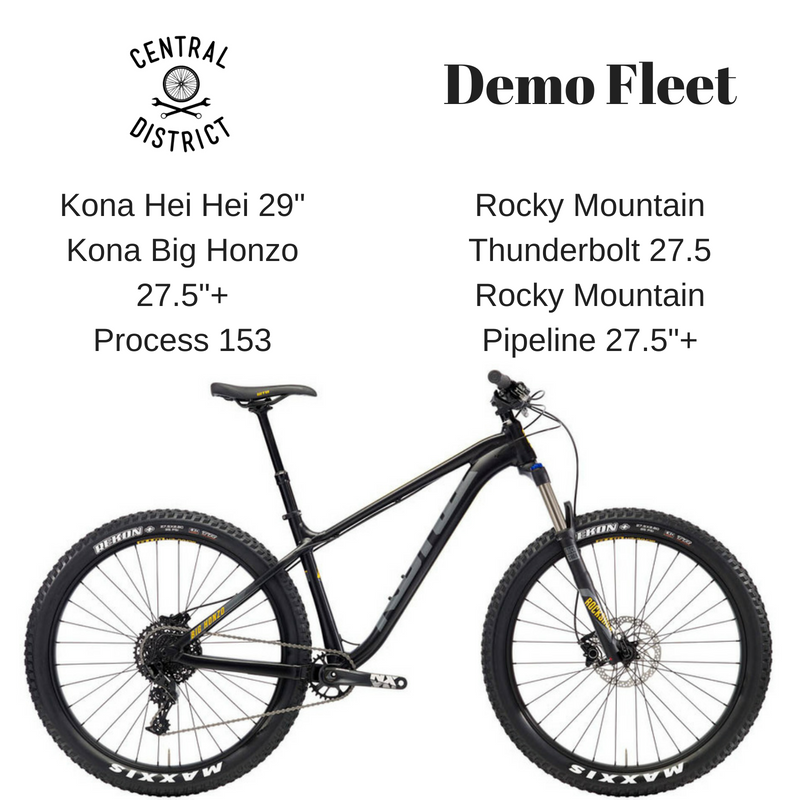 Whether you're looking to race, ride, or bikepack, we've got some killer options for a terrific weekend! Thursday night, get your weekend appetizer with our next Adventure Series night! From 7-8pm, join us at the shop as we go over our checklist ahead of the BIG bikepacking adventure of the weekend. James will run you through what to bring, what to wear, and what to pack for your first bikepacking trip. That trip leaves the shop Friday, and you can see all the details here. Join for the full trip, one night, or even one leg of the ride! 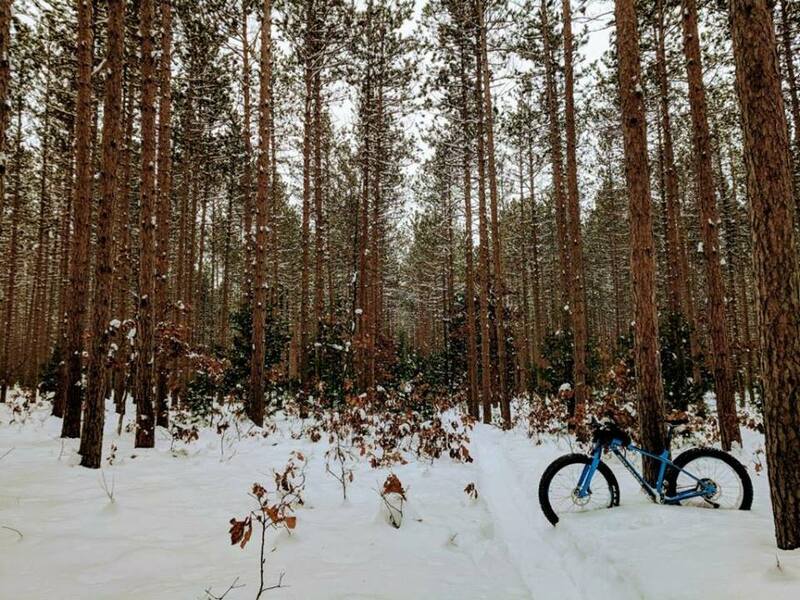 If you have any questions, give us a call at the shop and we can give you the full itinerary and work with you to make sure you get out there and give bikepacking a try! Ready to drop the hammer? We're heading north to beautiful Suttons Bay for the first race of the 2017 Short's Brewing MTB Series. The Barrel Roll takes place between the vines of Forty Five North Winery, with a 3 mile World Cup-style lap race that is a blast for riders and a treat for spectators. 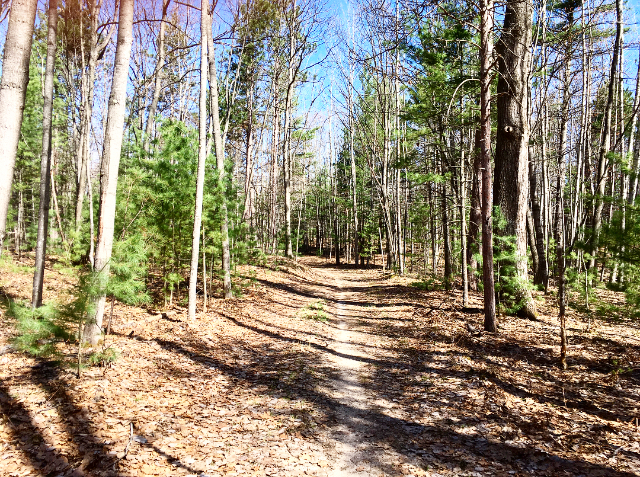 Nearly the entire lap is in view, and what an incredible view it is from one of the higher points in Leelanau County. The race offers multiple categories ranging from 2 laps to a 5 on a course with almost 300 feet of climbing per circuit! The final kick of the 45 Climb! It's STEEP!